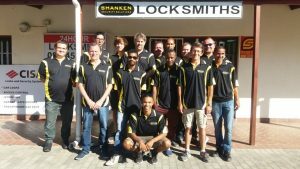 With our experience spanning over more than 16 years, our locksmith near Gordons Bay is proud to be the best locksmith in the area. We are a fully qualified and regulated company serving Gordons Bay and its surrounding areas. Our services include digital security, lock picking, car unlocking and safe opening. 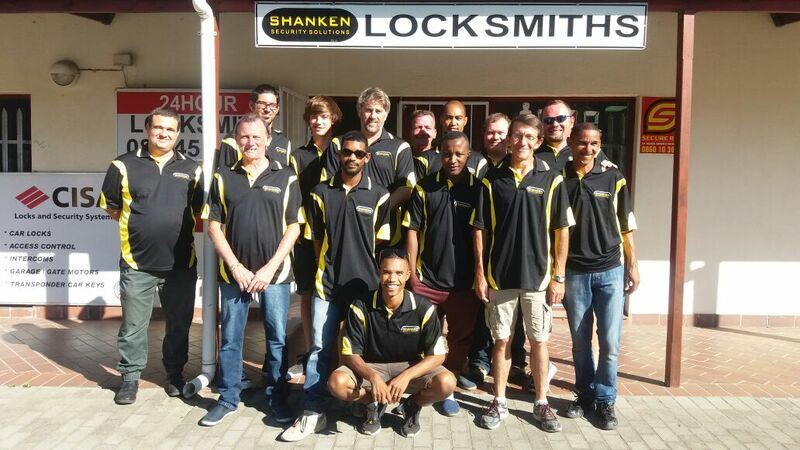 Our team is made up of highly qualified expert locksmiths who are always at our clients’ service. This enables us to work with individuals, contractors and large companies. 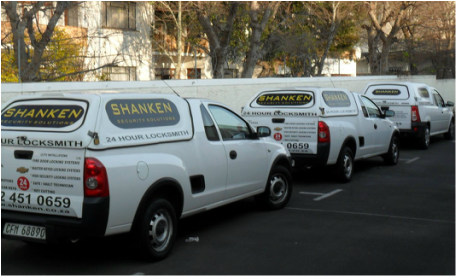 Our locksmith near Gordons Bay understands your need for a quick response and reliable fix. We are well equipped to respond to your call any time of the day or night, 7 days a week. To speed things up, we have a rapid response mobile unit that is ready to serve you anywhere you may be across Gordons Bay and the surrounding areas. 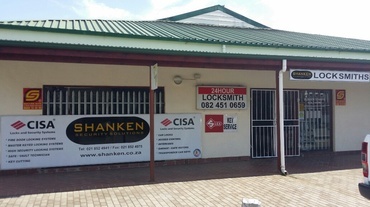 Whether you have locked yourself in or out of your house, have lost your car keys, or your office security system have failed and locked everyone out, we are on call around the clock to deal with these emergency Locksmith eventualities. Our services also extend to the commercial market. Our many years of experience in the locksmith industry have had us working with large institutions and business entities across Gordons Bay. We deal with property owners, landlords and local business owners as well as domestic local residents in the area.